WP612 is great for a family vacation in Pigeon Forge Tennessee! 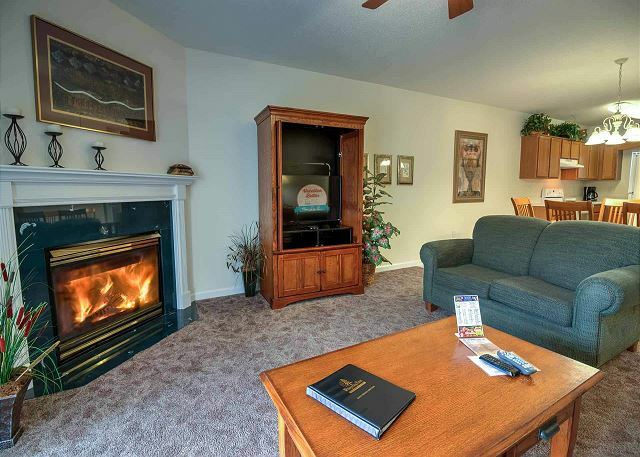 With ample living space with a sofa and love seat, fireplace, and 26 inch flat screen TV, you can spread out and relax. Make yourself at home cooking in the full kitchen and serving up family meals at the dining room table with six chairs. 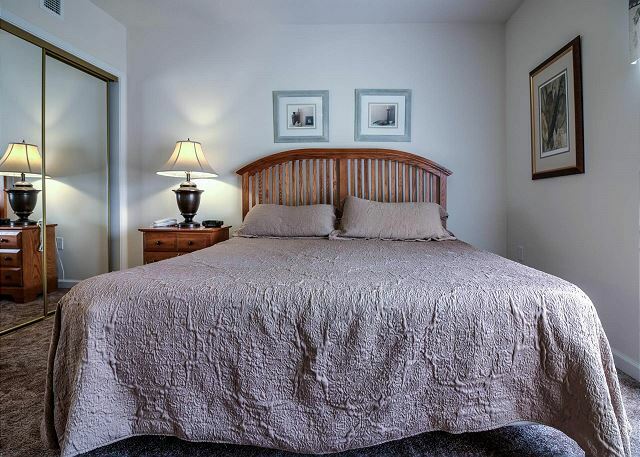 Both bedrooms offer king size beds. Last but definitely not the least, you’ll really appreciate the spacious balcony with table and chair and wooded mountain view after a busy day of fun in the Smokies! 3rd time thru the years at whispering pines. It is always a delight. The staff is very friendly and the rooms and property are immaculate. Thank you so much for your patronage to Whispering Pines! We greatly appreciate you and your wonderful review of your stay with us. Your kind words about our staff and property mean the world to us! We welcome you back to stay with us again soon; we're certainly looking forward to it! Great location. my kids like the lazy river. rooms are clean. better than a hotel and cheaper than renting a cabin. Thank you! Glad to hear you all and the kids enjoyed the Lazy River. Hope you all had time to enjoy the Free Tickets as well. Thank you so much for vacationing with us and we hope to see you the next time you are in the Pigeon Forge area. We enjoyed WP 612. It was very clean and lots of room for our family. Thank you so much for staying with us at Whispering Pines! We are happy to hear that you all had a great stay in unit 612. We appreciate you and your recommendation and we hope you'll stay with us again the next time you're visiting beautiful Pigeon Forge! We had a wonderful time at Whisperingpinescondos. Was an experience that one day would love to come back too. Thank you so much for staying with us at Whispering Pines! We are happy to hear that you had a wonderful time while vacationing at our downtown Pigeon Forge Resort. We hope that you'll stay with us again the next time you're visiting our beautiful area! Best location, privacy and comfort! We were in for a baseball tournament and had 2 families. It gave the boys place to spread out and enjoy themselves while providing an extremely convenient location. Thank you so much for staying with us at Whispering Pines! We are happy to hear that we were able to provide a comfortable place for everyone to relax at after the games (we hope the tournament went well!) We truly appreciate you and your recommendation and we welcome you to stay with us again the next time you're visiting beautiful Pigeon Forge! Thank you so much for staying with us at Whispering Pines! We are so pleased to hear that your vacation was jam packed with summer fun! We appreciate you taking the time to review your recent stay with us, and we welcome you back to stay with us again soon! Our vacation stay was very clean and roomy. We vacationed with my sister and her kids making it a total of two adults and three children. The separate rooms made it for a nice stay where everyone got a chance to relax while maintaining a little bit of privacy. The staff was very helpful and there was not one time where we didn’t feel safe in the resort. Definitely will try to come back next time when the outdoor pool is open! Awesome! Definitely come back when we have the outdoor pool and lazy river open! You will love it! We are happy you had fun and enjoyed the condo, we appreciate the kind words. We look forward to seeing you again soon! Love where the condos are located. It was a very restful and relaxing time for us. Thank you for your kind words. We always look forward to your visits; glad you were able to relax and get some rest. Stay safe. Thank you for your patronage. We appreciate your perfect review and comments and look forward to your return. We are very pleased that your family enjoyed staying with us at Whispering Pines. Thank you for your wonderful feedback and we welcome you back to see you again soon. Friendly staff, great location, great place to stay! My family had originally rented a cabin in the mountains but EXTREMELY disappointed when arriving at the cabin. It was nothing like what we expected! We ended up calling and with luck finding Whispering Pines with a 2 bedroom condo available.Both families were thrilled when arriving at the Condo. 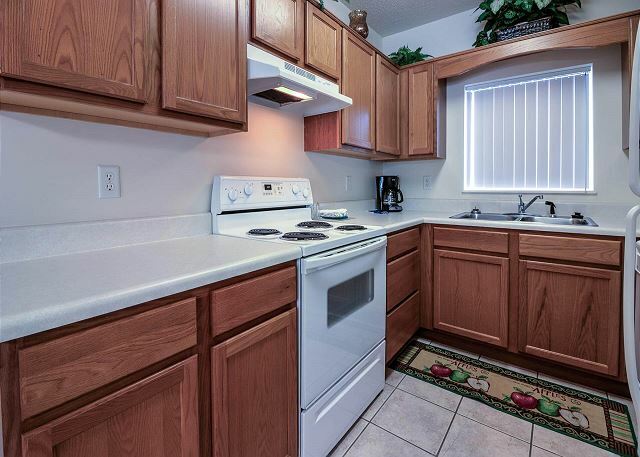 The staff was very friendly, condo was nice and clean, and it was in the heart of all of the action! My son and myself especially enjoyed the outside lazy river and pool! We will definitely stay at this Resort in the future! Awesome! Glad we were able to help you save your vacation! Glad you all enjoyed your time with us and we hope to see you again in the future! Friendly at check in and check out. Comfortable & spacious room. Great location. Clean. Safe area. Would stay here again. Thank you for choosing Whispering Pines for your recent getaway to the Pigeon Forge area. We are so pleased that you had a nice time with us and enjoyed our convenient location. We appreciate your feedback and look forward to your next visit. Never stay in hotel again! As always, clean, spacious, relaxing. Thank you! Condo living is great! Come back and see us again soon! Glad you enjoyed your time with us! Great location. Friendly people. Would stay again! Thank you for choosing Whispering Pines for your recent getaway to the Pigeon Forge/Great Smoky Mountain area. We appreciate your wonderful feedback and look forward to your next visit with us. We loved it! We had 5 of us & it was perfect! It was very relaxing and homey feeling. It was nice to have 2 bathrooms. It was pretty quiet and secluded, but close to everything too. We would definitely stay again if we ever find our way to Pigeon Forge again. Great! So glad you had a great time staying with us! Come back and see us again next time you are in town! Thank you for staying with us at Whispering Pines. We are so glad that you felt right at home in condo 612. We will pass your suggestion regarding a new living room love seat to the condo owner. We appreciate you and look forward to your next visit. My stay was wonderful. I have lymphedema and have to travel with a lot of baggage. It was so nice being on the lower level and near an easy access in and out of the room. We are so excited to hear that you had a wonderful stay with us at Whispering Pines. We are glad that the easy access to condo 612 was perfect for your needs. We appreciate your review and look forward to seeing you next time. We have been staying here for several years,very accommodating to our daughter who is visually impaired. Perfect location.Personnel is very gracious and professional. We appreciate your patronage and hope that your visits will continue to make more wonderful memories. It is our pleasure to meet and serve wonderful guests like you. Thank you for your excellent review and comments; we await your return. I love staying at WP. 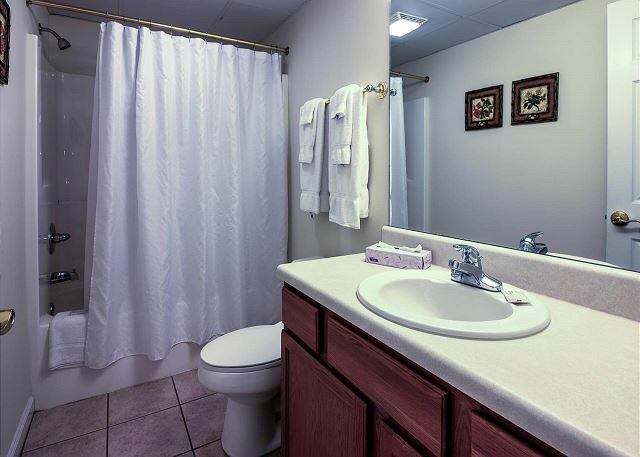 Everything is so nice and it is convenient located near any place you want or need to go. Thank you for staying with us at Whispering Pines. We love that you love staying with us. We appreciate your review and hope to see you again soon! Price was 1st draw towards this property. Decided heck, let's give it a try. I was overwhelmed when I walked through the door the first time. It was much much more than I was expecting. Everything was in order and clean. The location is absolutely PERFECT!!!! Five minutes to the madness of the strip and five to ten minutes to the island and the outlets, just perfect. Will not stay anywhere else again when I head out that way. Wow! Thank you so much for your amazing review. We could not be happier to hear that you enjoyed your stay and that our resort was more than you expected. Thank you for taking the time to review your recent stay with us. We would love to have you and your family as apart of our family. We look forward to your next stay. The condo was absolutely beautiful. The staff was friendly and the condo was stocked with everything we needed. Your excellent review and visit are greatly appreciated. We are glad that you had a fantastic visit with us at Whispering Pines Condos in Pigeon Forge, TN. Looking forward for your return visits. Thank you, thank you, thank you for your excellent ratings. We are glad that you enjoyed your stay in unit 612 at Whispering Pines Condos in Pigeon Forge, TN. Come again. The condo was very clean and in excellent family stays at these condos each time we go on vacation here. We have stayed here 3 times and have enjoyed it very much. My family loves the indoor pool. Thank you for your excellent review and your comments. Bring the family back; the indoor pool is waiting for your family. We are happy to know that you enjoyed your stay with us in condo 612. Please always let the front desk staff know of any issues you have during your stay. We would have been happy to look into the toilet issue you describe. We are glad that you found the beds to be comfortable and that you enjoyed our convenient location. Thank you for your review and please come stay with us again when visiting the Pigeon Forge area. Excellent! Exceeded our expectations. The condo was in great shape and very clean. It was good to be on the first floor too, so it was easy in and out. We love to hear that! We certainly want everyone to be so happy and satisfied with their condo and vacation. Glad we were able to provide that and we hope you return soon. Living room needs more like may be reclinder or two i was just getting over knee surgery and had to sit on a kitchen chair all the time i was their. Thank you for staying with us at Whispering Pines. We will contact the owner regarding your suggestion for a recliner. Please let us know when making your next reservation that you need a recliner and we will happily assist you to find the perfect condo to fit your needs. Thank you for your review and we hope to see you again soon. My Teen Grandaughters Loved It!!!!! Thank you so much for your wonderful review!! We are so pleased to hear you and your granddaughters enjoyed your stay with us in condo WP612. We appreciate your patronage and look forward to your next visit! We chose WP because of past experiences found the place to be very clean and accomadating. This was a very special time and the whole family shared a wonderful weekend experience together. The rooms were very nice, the facility had lots to offer the young adult crowd, and a very relaxing atmosphere for the older adults. We will definitely stay here again. We are so happy to hear you enjoyed your stay at Whispering Pines! We appreciate your patronage and look forward to your next visit. We are so happy to hear you enjoyed time with your family while staying with us at Whispering Pines! We appreciate your patronage and look forward to your next visit. We began staying at Whispering Pines years ago when there was just one building. Haven't stayed anywhere else as a family since. 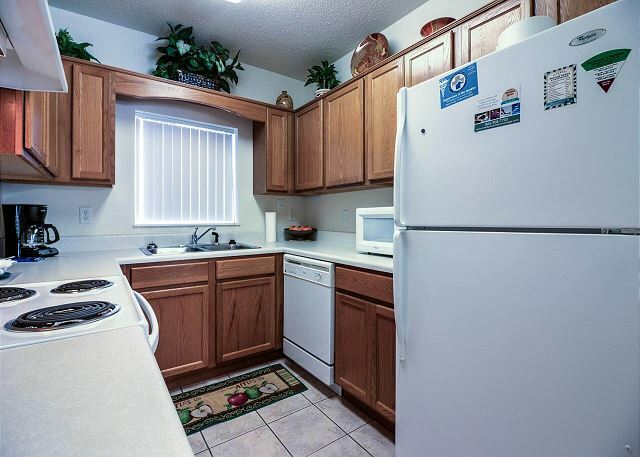 The condos are always nicely decorated, clean and we have never had one single issue. Reservations are easy, the office staff are always nice and very efficient and the lock box for keys (after hours arrival) takes the worry out of things. Have recommended Whispering Pines to numerous friends and family and we have no intention of ever staying anywhere else. Oh, and did i mention that the location is convenient to everything in Pigeon Forge as well as Gatlinburg? Thanks for giving us years of great service and memories! We are so happy to hear you continue to enjoy your stay with us at Whispering Pines. We always appreciate recommendations and strive to ensure all guests have a 'home away from home' feeling when they stay with us. We are grateful for your business and look forward to seeing you next time! My family and I recently visited Pigeon Forge and stayed at Whispering Pines. This was my third time staying there because I love it. The condos are the nicest, most up to date condos around in my opinion. The facility is very clean and the resort as a whole is beautiful. The staff did an excellent job, from sending me emails prior to my visit which I loved because it kept me connected, to even calling me to check in me during my drive there, which I felt was very thoughtful. At check in, the staff was very sweet and friendly and at check out they were the same. I have no complaints about my stay what so ever. I plan to come back to Pigeon Forge and I plan to stay at Whispering Pines again. Overall, you couldn't ask for better quality, better price or better service than this resort. We are happy to hear you enjoyed your trip to Whispering Pines and Pigeon Forge and appreciate you as a repeat guest so much! I am happy to hear you like the email updates as that is something that is very new to us. So far we have received great feedback on the app and emails-if you have any suggestions let us know! Thank you for staying with us and we look forward to your next stay with us! We really enjoyed our stay in Whispering Pines. It was very convenient to everything. The condo was very clean and we would stay there again if available. We had always stayed in a cabin but I really enjoyed the condo more because it was more convenient. We are so happy to you found us and had an enjoyable stay at Whispering Pines! We appreciate you telling us about your stay and hope you will be able to return soon!